You can buy light boxes from Benelux Sign Systems. Light boxes are rectangular boxes with lighting inside. They give off light on at least one side. A light box from Benelux Sign Systems is a custom-made light box that is completely tailored to your wishes. Our light boxes are available in all types and sizes. Your exact requirements depend on the purpose of the light box, the house style and the available space. Technical measurements on location means your light boxes are produced entirely to measure. 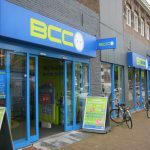 Would you like to know more about buying a light box from Benelux Sign Systems? Please contact us so that we can discuss possible options. Why buy a light box? You can buy a light box for different purposes. Light boxes can be used for different reasons. Advertising is probably the most common reason. You will regularly see a light box hanging above a shop front, with the name, logo and colours of that shop. A light box will make sure that your shop also stands out in the dark and that your shop draws a lot of attention. This way your shop is clearly visible and attracts many customers. Other reasons to buy a light box are viewing negatives, slides or X-rays. Light boxes are also used when making drawings. They are even used for hunting. 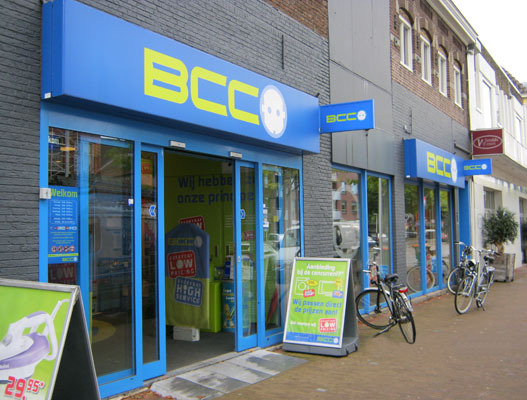 Benelux Sign Systems has been specialising in shop front lettering for many years. For the last 35 years we have grown more and more into a professional specialist in the field of formula design and illuminated advertising. We maintain many long-term relationships with various customers and deliver beautiful projects to great satisfaction. 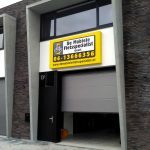 At Benelux Sign Systems you can buy a light box we design for you. We can also produce, assemble and maintain the light box for you. Would you like to buy a custom-made light box? Benelux Sign Systems provides light boxes that meet all your requirements. For more information about our light boxes and available options, please contact us. You can call us on (040) 283 69 30 , send an email or fill in the contact form. 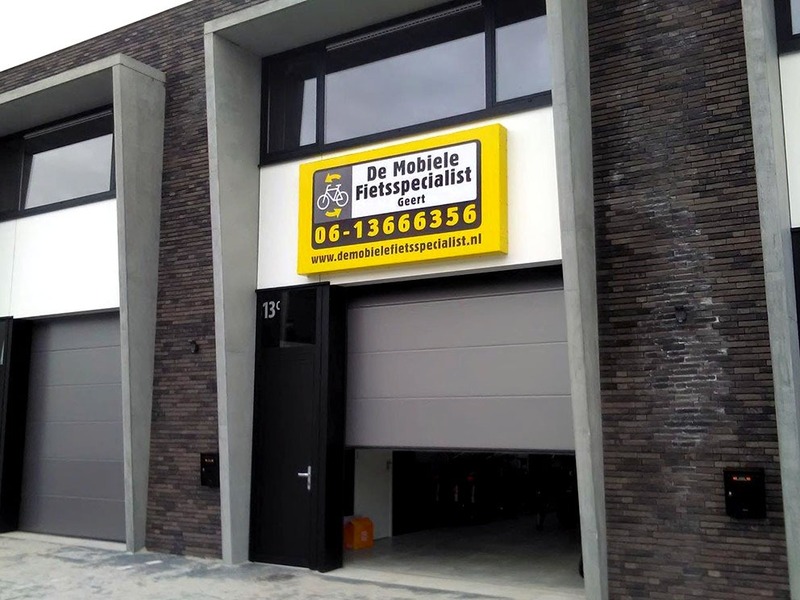 Buy your light box from Benelux Sign Systems!